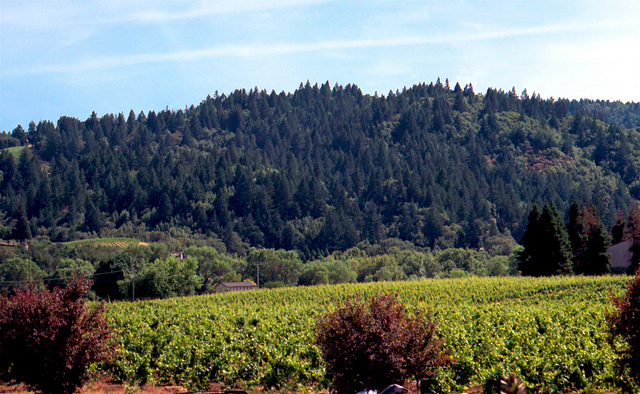 The scenery of Sonoma County is nothing short of spectacular in its diversity. Whether you start with the dramatic cliffs overlooking the Pacific, the tranquil view of the sea lions lounging on the beach where the Russian River meets the ocean, an unforgettable drive through a redwood forest or the rolling dairy country on the outskirts of Petaluma, you feel constantly transported to a succession of different countries. 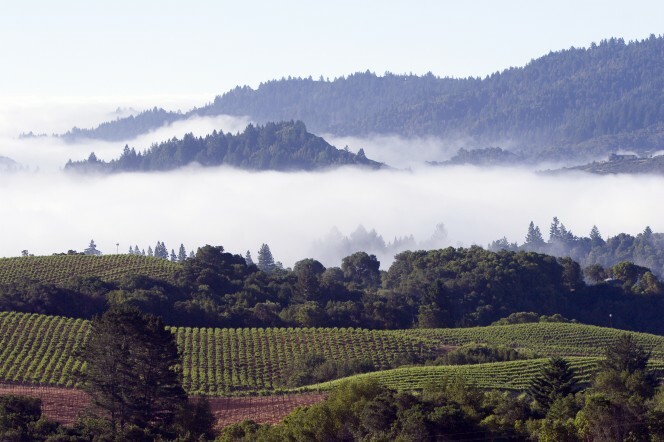 Comprising more than 200,000 acres of varied terrain between the Pacific Ocean and the Mayacamas Mountains, Northern California’s Sonoma County is a region as renowned for its sheer size as for its remarkable diversity. Sonoma County is truly one of the world’s premier spots for growing and making great wines of all types, thanks to its ideal climate and varied terroirs. But it’s the environment that surrounds those growing conditions that also sets Sonoma County apart — the natural beauty, ranging from coast to redwoods to mountains; the history and heritage; the agricultural diversity leading to a bounty of locally grown foods. Most of all, it’s the people — a true community of growers, winemakers, and friends whose artisan passion makes Sonoma a place like no other. Sonoma County is blessed with an ideal long growing season, with sunny days and almost no rain from May through September. Summer average high temperatures range from the 70s to the low 90s — ideal for ripening grapes—but even in the warmer inland regions of Alexander Valley and Knights Valley, cool evening temperatures in the 40s and low 50s preserve the wines’ acidity and balance.